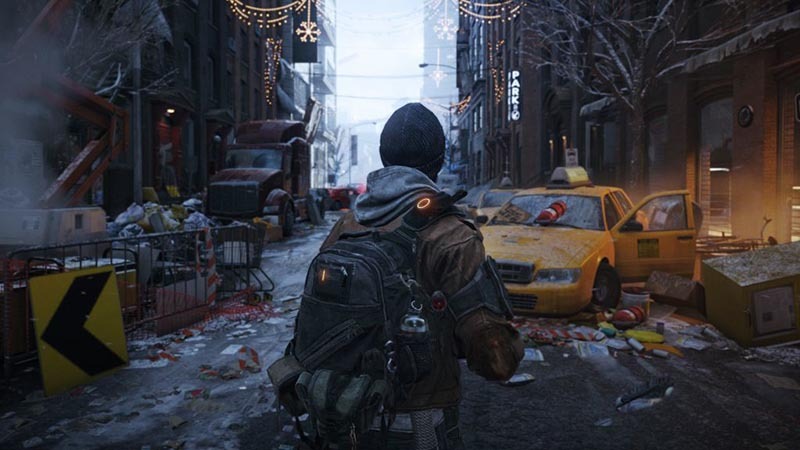 Tom Clancy’s The Division – Ubisoft’s newest and biggest open world role-playing game – got a huge update last week, as evinced by the list of changes. But it seems to have caused an issue for some players, and it’s big: their characters have gone missing. Ubisoft was quick to recognise the issue, and tweeted to say they were looking to it. It seems Ubisoft has managed to solve the problem, and the only harm caused will be the loss of any progress made after April 12. Were you affected by this issue? Let us know in the comments.